The uncertainty of cruising can be quite a common concern for first time travelers. Questions regarding motion sickness, confinement on a ship and group travel, were all issues we were confronted with when deciding to book this holiday. 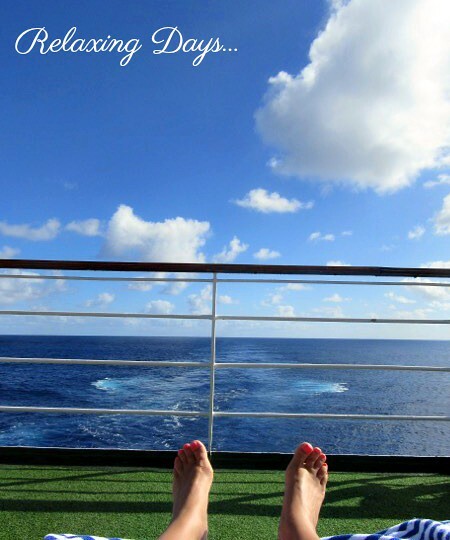 Our cruise last September on the P&O Pacific Pearl, was a holiday that was originally not on our travel plans. When with cousins one weekend away in March, we all spontaneously agreed and planned to venture on a cruise that September. Being our first cruise, we were quite skeptical and anxious, especially as our daughter had suffered from motion sickness in the past. 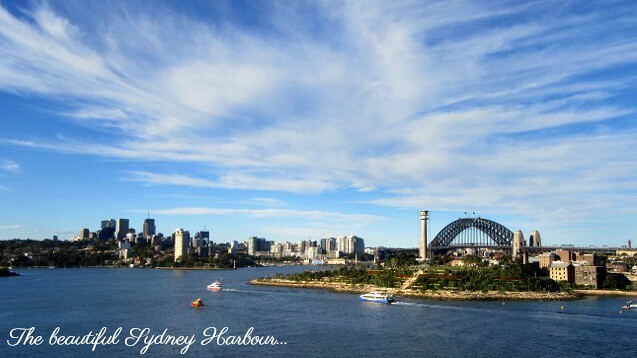 Nevertheless, with plenty of travel sickness medication on hand, (which she used every day, and was completely fine 🙂 ) we set off one sunny afternoon from Sydney Harbour aboard the Pacific Pearl. 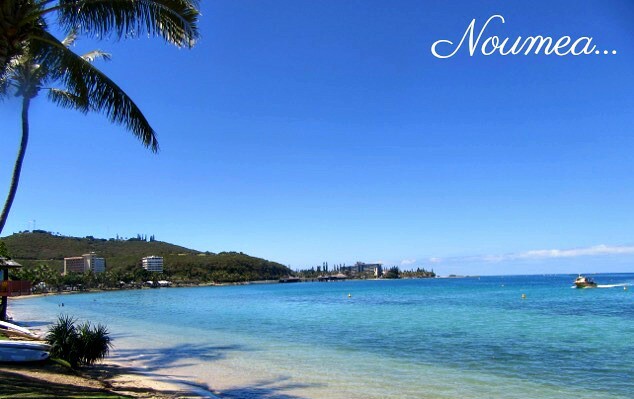 It was a ten day journey sailing through the Pacific and stopping through New Caledonia and Vanuatu. We sailed for two and a half continuous days, docked each day thereafter at five different ports and then sailed back again for another two days. Being at sea for the first two days gave us the opportunity to investigate what the boat had to offer. Being in a large group of twelve, we had the option of company or time on our own. The children enjoyed the company of their cousins and the pool (they were a bit old for the kids club). My husband enjoyed the table tennis tournaments and I simply enjoyed relaxing on the lounges in the sun with my book. In the evenings, we would all come together for dinner and then drinks and cocktails at the Orient bar, followed by Trivia night (which was always fun with a group of 12). For me, the highlight of our cruise was stopping each day at a different island, visiting places I would not have thought to holiday at. Port Villa, Vanuatu offered great duty free shopping, whist at Noumea, New Caledonia we jumped aboard a city sightseeing bus to learn a little more about this provincial city. Being a French territory, there is a unique diversity here. Not far from the port we discovered a cute little French café, Les Petits Choux. This boulangerie/patisserie offered mouthwatering cakes and delicious freshly baked breads. So of course we had to buy some and take it back onto the ship. For a split second it reminded me of the exquisite patisseries in Paris, a little piece of Paris on a Pacific Island! 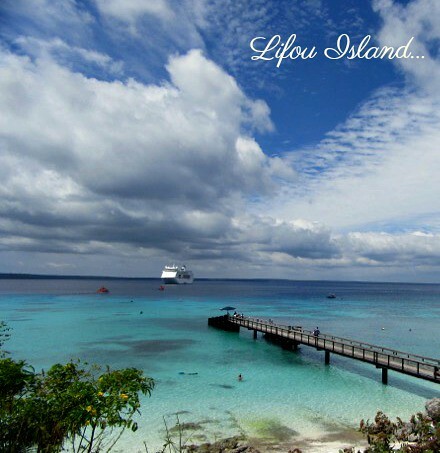 The islands of Lifou, Mystery Island and Isle of Pines were all individually breathtaking. On Lifou we discovered a cave near a cemetery. For a small entrance fee you are able to enter a lush green forest that leads down into a dark cave where a small but very deep pool of water awaits. Luckily our cousin had been here before and advised on wearing comfortable walking shoes, bathers, and insect repellant! With the islands’ crystal blue waters and glorious sunshine, we all enjoyed these four days basking on the beaches, snorkelling and exploring the islands. Though my son quickly learnt another valuable lesson while on this holiday. After twenty minutes of being in the water he discovered his phone was in his board short pocket… so I suppose the moral of the story here is always make sure you empty your short pockets before entering the ocean! Back on board the ship, we had a choice of three dining options; a buffet, a la carte and fine dining restaurant. One evening we adults treated ourselves to a three-course meal, (for an extra cost) at Luke Magnan’s Salt restaurant. The food was delicious and the service impeccable. 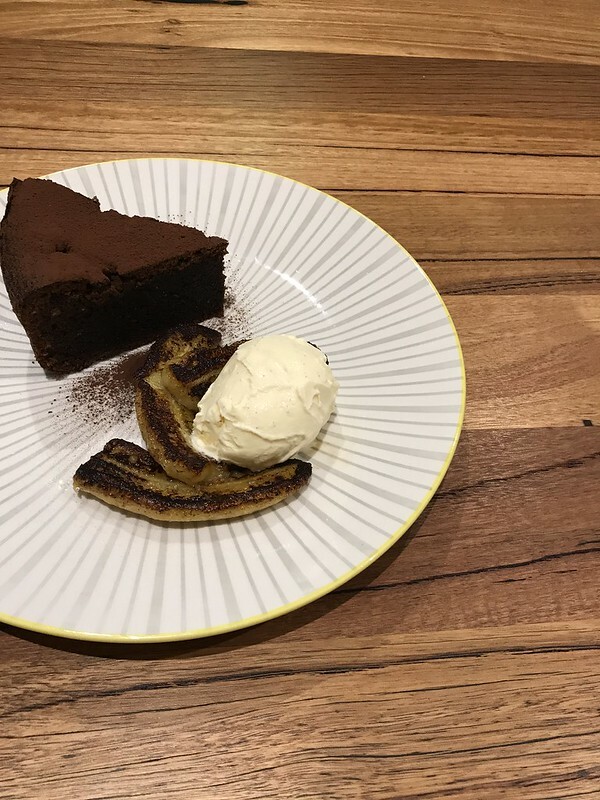 Between the six of us, we were able to sample most of the menu…especially dessert…not forgetting the chocolate tart…yum! Cruising is definitely not for everyone. Some people absolutely love it and rebook their next cruise while still on the ship, which enables you to some great discounts if booked this way. At the same time, others cannot wait to return to land again, as a result of travel sickness, confinement on a ship or boredom. Personally, I’m glad I experienced this adventure. We had awesome company and discovered new and unique places. Whilst we have no regrets and feel blessed to have had the experience of cruising, for our family, we have now unanimously agreed that we are definitely ‘land’ people rather than ‘sea’ people. However, if you have doubts about cruising, my advice would be to give it a go, take a chance. You will never know unless you try! Lovely post, I loved the pictures. For a few minutes, I felt like I was there. Sigh, how gorgeous photos. Thank You. I’m not a fan of cruises but they can be interesting depending on the destinations that the ship visits. I’ve never been on a cruise, so I don’t know if I am a cruise person. But there’s also something about the sea and those beautiful viewwwwwws. My first cruise was this year and it was important to me that it not be a long cruise with a lot of time on the water. I needed to know how I would be on one. Turns out it was great. It’s s great idea to plan a short one for your first cruise as one never knows. Glad you had a great time. Where did you cruise to? We cruised to Cuba and the Bahamas out of Miami. Our longest stretch at sea was on the first day/night when we left at 5pm and sailed into Havana the next day around 7am. Someday you’ll have to show us that medal for bravery… cruising with a child who gets motion sickness? You are a warrior! Cruising is definitely on our To-Do list! I’ve always fancied going on a cruise. I like sailing – not that I do it often – and I love the sea. I like the idea of seeing so many different places on the same holiday. Yep….gotta try it! It looks beautiful. I’m undecided about cruising but I guess there’s so many different ones available there must be one to suit! Wow this sounds like a dream holiday to me! I will definitely try cruising one day – I have been thinking about it a lot since the past few years.. Thanks Sam. We were on the fence too, till a few cousins decided to go all together. Being in a group was fun, especially for the kids. My daughter was on the travel sickness tablets and she was fine. I actually had to take it too at one stage. I’m glad I tried it though, and always recommend to try a cruise at least once!! 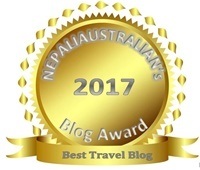 great post and a wonderful cruise , am yet to experience a cruise !